Dr. Milner received her B.A. from Barnard College and M.D. from Mount Sinai School of Medicine in New York City. In 2002, after two years in private practice in Lake Success, NY, she moved to Ithaca with her family, joining Cayuga Medical Associates in 2018. Her practice encompasses the full scope of gynecology (surgery and outpatient care) and Women’s Health. 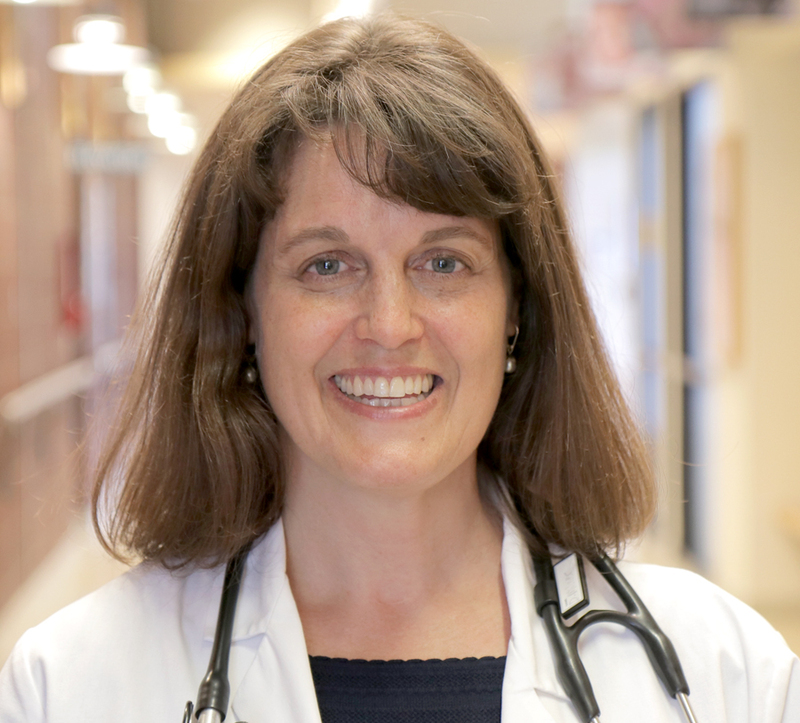 She has a passion for providing comprehensive and individualized care for women of all ages, striving to empower them through education and better health.